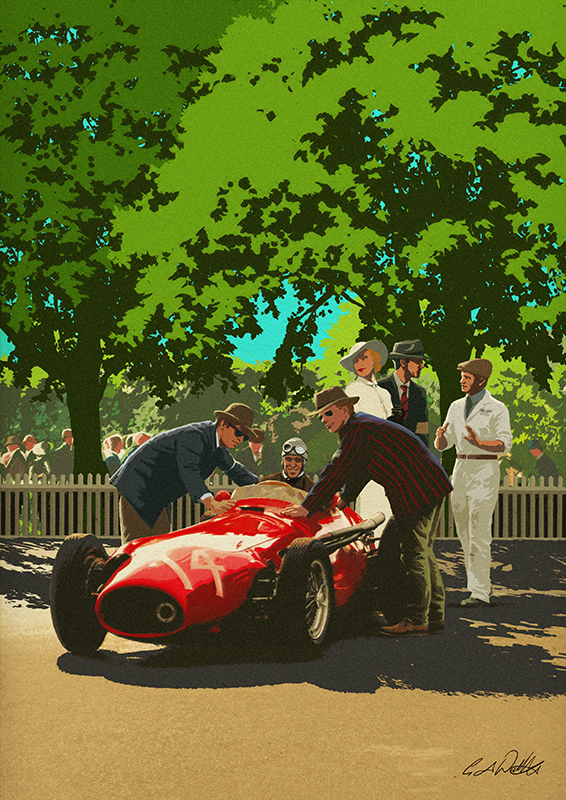 Pastiche artist Garry Walton has once again been busy creating fantastic artworks for the world-famous Goodwood Revival. 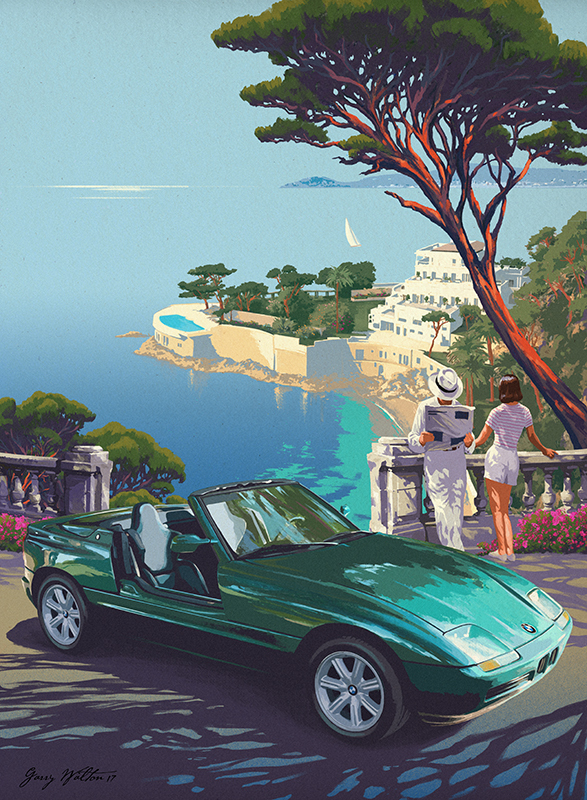 Here are two of Garry's artworks for this year's festival; the first, a cover for Sussex Life Magazine and the second, commissioned by BMW. To see Garry's portfolio, click here. Garry Walton Pastiche is represented by Meiklejohn. Published on 14 September 2017.